Of all the strange occurrences that occur on the road to publication, the one that I can least wrap my head around is that apparently my face is going to be printed on physical items. ie books. This is not a thing that should be happening in the real world. This is the sort of development that belongs in a YA dystopia. Also, it feels like my face should lower the market value of the objects it is imprinted upon. “How much is this book,” asks a potential customer, turning it over and observing my scowling visage. I don’t mean to go on about my face like I’m Eric Stolz in the mask, because in truth I’m just an ordinary looking guy. But I am an author, for god’s sake. We are not known for our beauty and charisma. 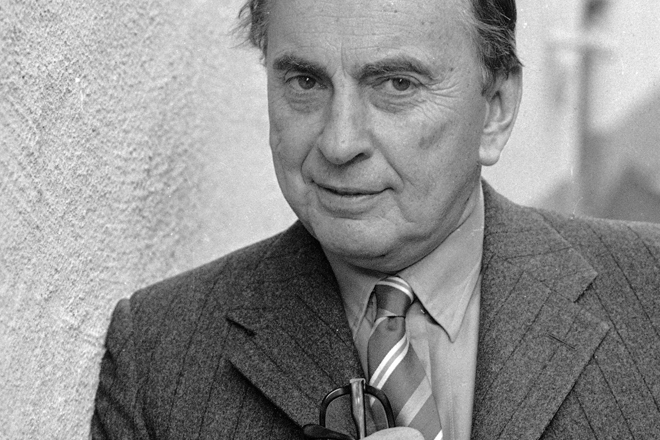 Look at Gore Vidal: I mean, just look at him. Right. My ideal book does not have my picture on it all. Perhaps Tom Daley’s face. I could see where that might help things. But if it must have my face, it should be postage stamp sized, and perhaps only visible during certain times of the day. The public should be protected from my appearance. Right? I’m posting this now because I had a conversation about this topic with Brady Carlson, excellent writer of non-fiction (whose book Dead Presidents will be coming out next year) and he expressed similar concerns. And if a writer of a subject as erudite as non-fiction can been concerned about their author photo, why shouldn’t I? I don’t want my face on things. I begrudgingly have come to accept its presence on books, and possibly websites. But that’s it. No pillows with my face on them, gazing at you from the love seat with dead eyes. No balloons with my face on them, bulbous and misshapen and horrible. No elaborate macrame plant hangers, with my face artfully weaved into the fringe beneath. Thankfully these are not traditional author promotions, except in my nightmares. But even so: I state my concerns now. Also, I am perhaps getting a little neurotic. Maybe we should do a trade and put each other’s faces on the books. Or do one photo of the both of us and use it on both books? Take a note from Gore. Everyone looks better in black & white? Reblogged this on Crohn~ically Awesome.